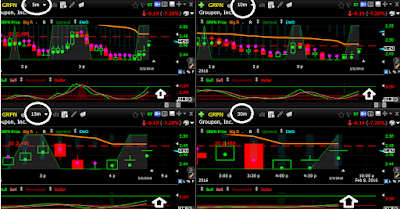 Is Groupon ($GRPN) a buy or sell ? Bearn Capital gave a $5 PT. 12/11/2015 – Groupon, Inc. had its “outperform” rating reiterated by analysts at Macquarie. They now have a USD 3.5 price target on the stock. 11/04/2015 – Groupon, Inc. had its “neutral” rating reiterated by analysts at UBS. They now have a USD 3.2 price target on the stock. 11/04/2015 – Groupon, Inc. had its “neutral” rating reiterated by analysts at B. Riley. They now have a USD 2.5 price target on the stock. 11/04/2015 – Groupon, Inc. had its “hold” rating reiterated by analysts at Evercore ISI. They now have a USD 3 price target on the stock. 11/04/2015 – Groupon, Inc. was downgraded to “neutral” by analysts at Sterne Agee. 11/04/2015 – Groupon, Inc. was downgraded to “market perform” by analysts at Wells Fargo. 11/04/2015 – Groupon, Inc. was downgraded to “underperform” by analysts at Bank of America Merrill Lynch. They now have a USD 2.75 price target on the stock. 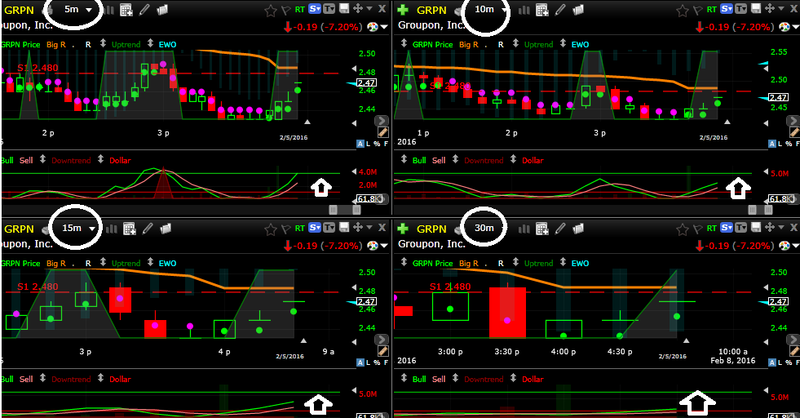 11/04/2015 – Groupon, Inc. was downgraded to “neutral” by analysts at Piper Jaffray. They now have a USD 2.5 price target on the stock. 11/04/2015 – Groupon, Inc. had its “sector perform” rating reiterated by analysts at RBC Capital. They now have a USD 4 price target on the stock. 11/04/2015 – Groupon, Inc. had its “buy” rating reiterated by analysts at Brean Capital. They now have a USD 5 price target on the stock.